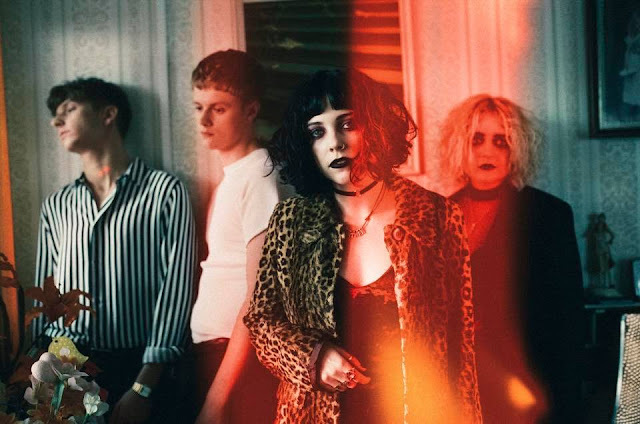 Pale Waves share Matt Healy directed video for "Television Romance"
Pale Waves today have dropped their Matt Healy directed video for "Television Romance". 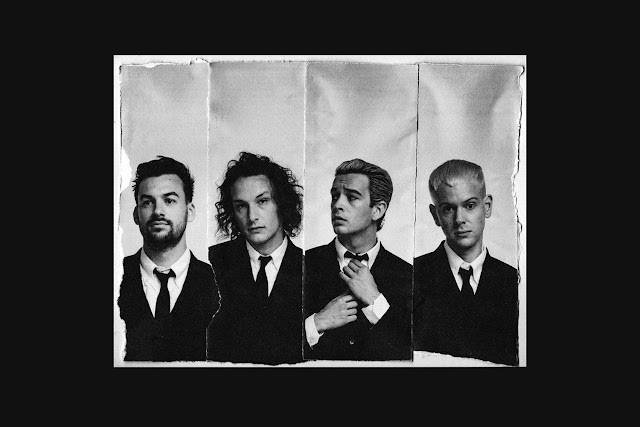 Yes the frontman of The 1975 makes his directorial début for Pale Waves' shimmering new single and it's causing quite the stir! 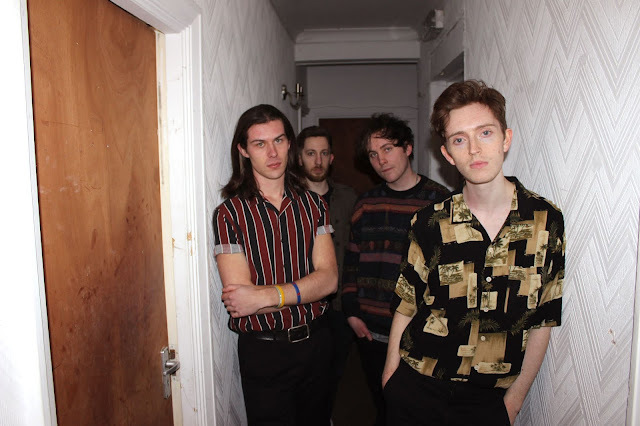 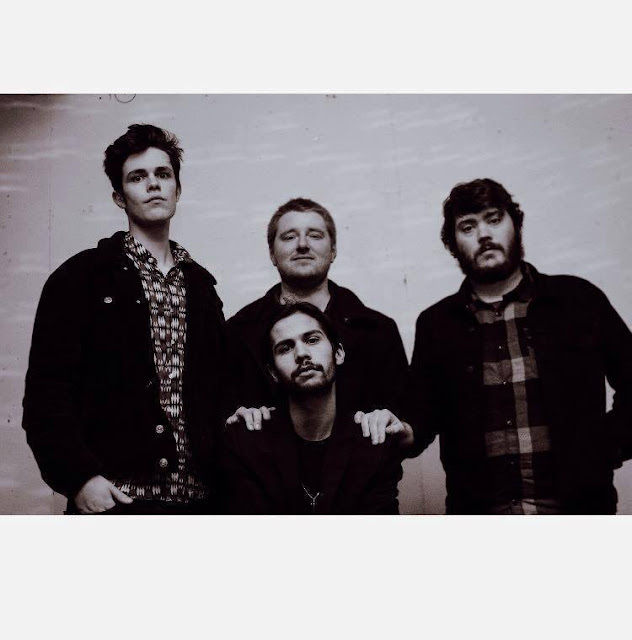 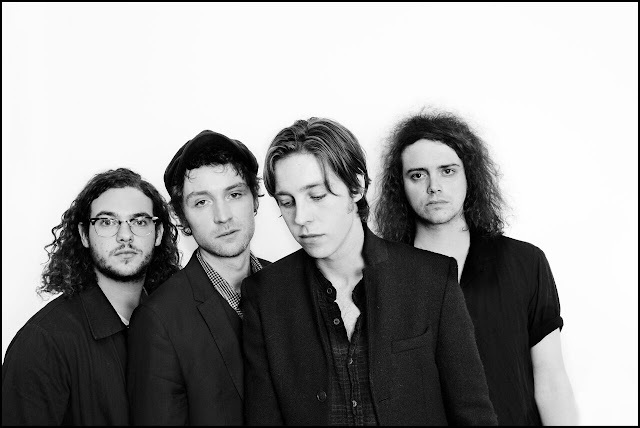 "Television Romance" is out now via iTunes (and other digital outlets) via Dirty Hit alongside their previous effort "There's A Honey," both of which were also produced by Healy.